Hey there! 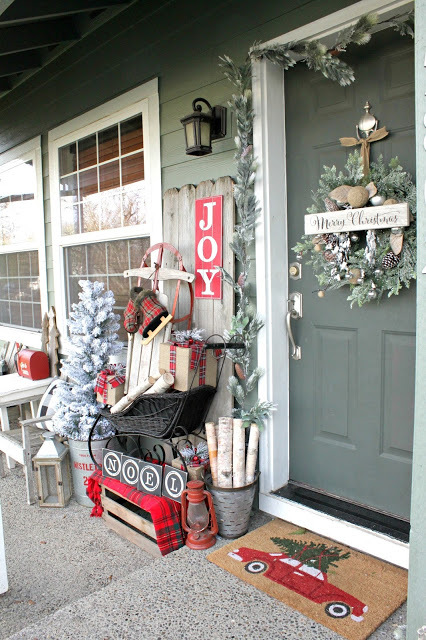 Are you looking for some Christmas Front Porch Decor ideas and tips? You are on the right place, as I have some quick tips to show you. 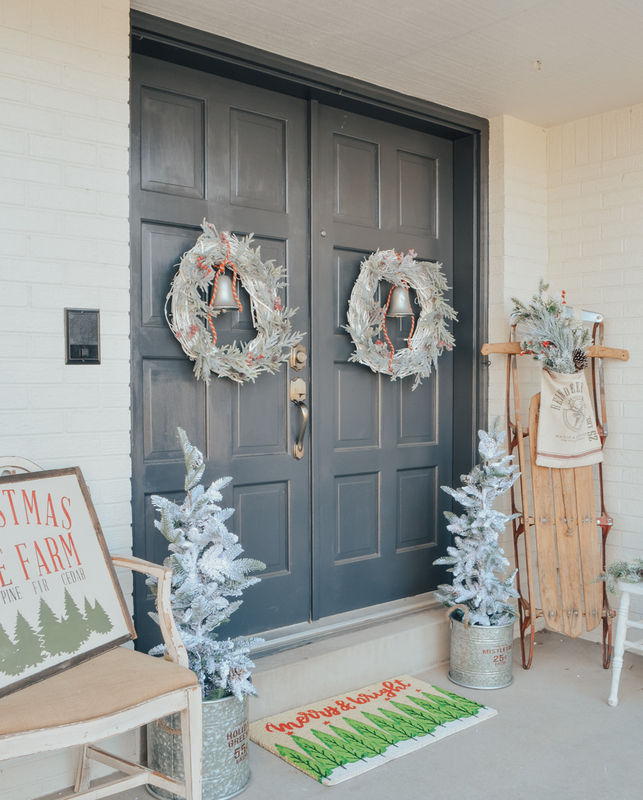 Well, you really don’t have to be a pro if you want to have your front porch decorated nicely. Check out tips and find out how to do it! 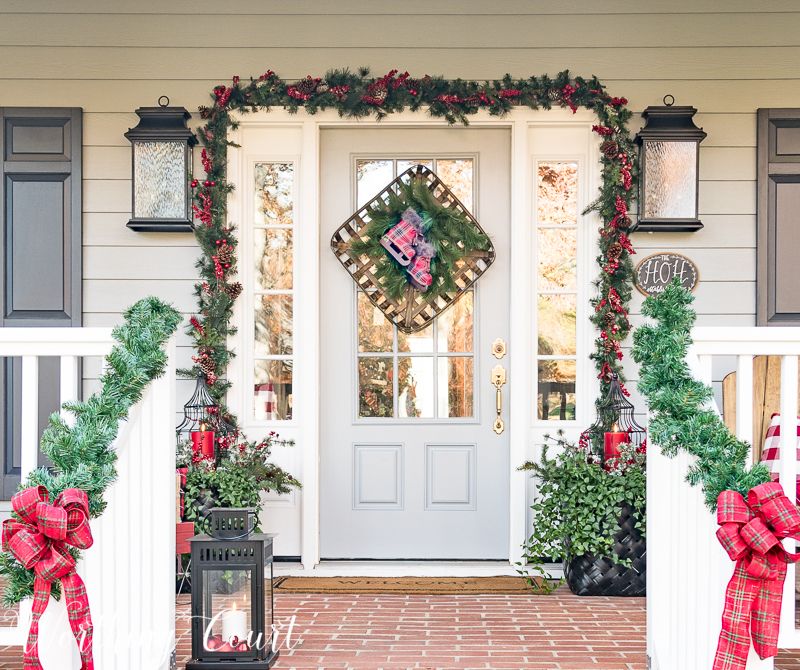 It is time to change your ordinary door mat with a Christmas-inspired one! Bright colors and holiday messages are certainly a way to go. 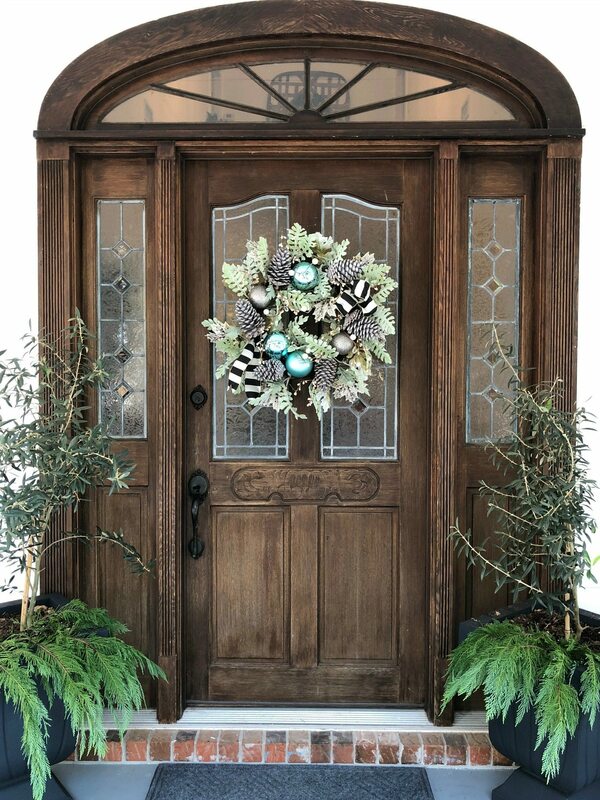 This one is an absolute must for Christmas. 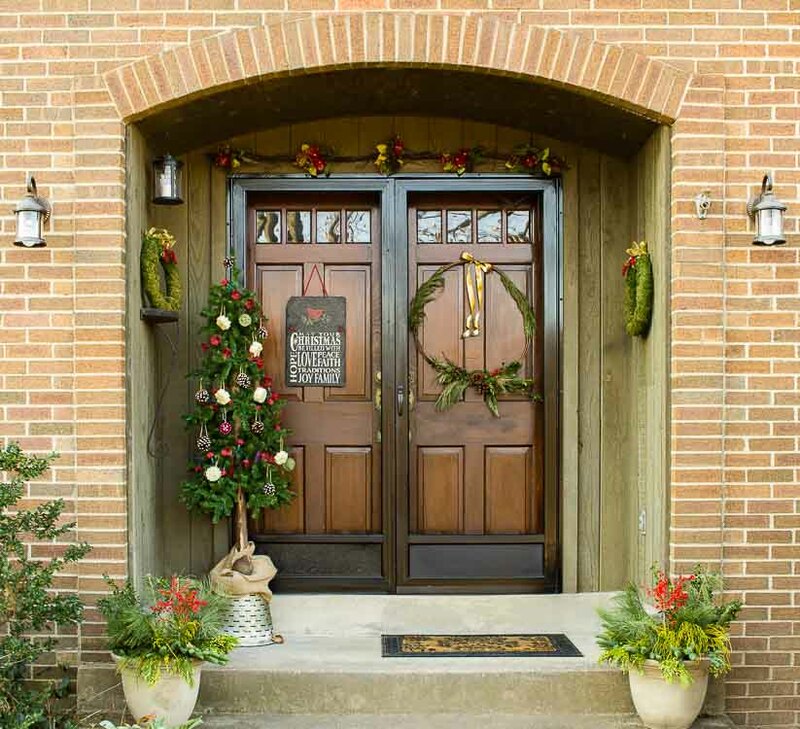 Your front door is the perfect place for a big and dense holiday wreath. DIY or buy, it does not matter. All that matters is to bring the festive spirit!